Is there anything better than a really large piece of wood? The answer, obviously, is no, there is not, which makes the rarity (and expense) of such pieces that much more painful. But the Coastal Marine Resource Center and Local Office Landscape and Urban Design (LOLA) have teamed up to find a way to bring large-format lumber to the masses and help people recover from natural disasters while they’re at it. 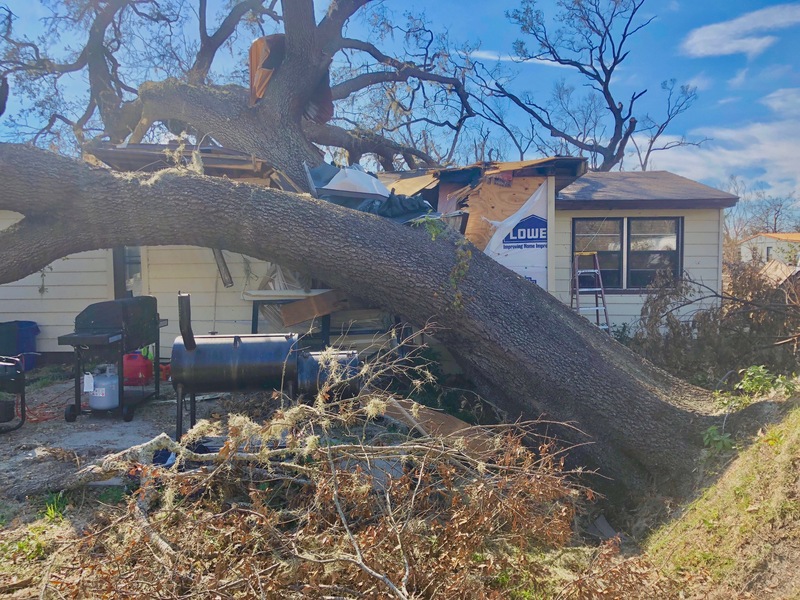 Here’s the skinny: when Hurricane Michael tore through Florida late last year, it brought down massive live oak trees across the Panhandle. Some of those trees damaged homes and property and need to be cleared away, and those trees are also a source of hardwood on a scale not commonly found on the market today. The pair of organizations is arranging for the sale of that hardwood and is sending all of the proceeds to Solar Libre Puerto Rico, a group installing solar systems on the island in the wake of Hurricane Maria. 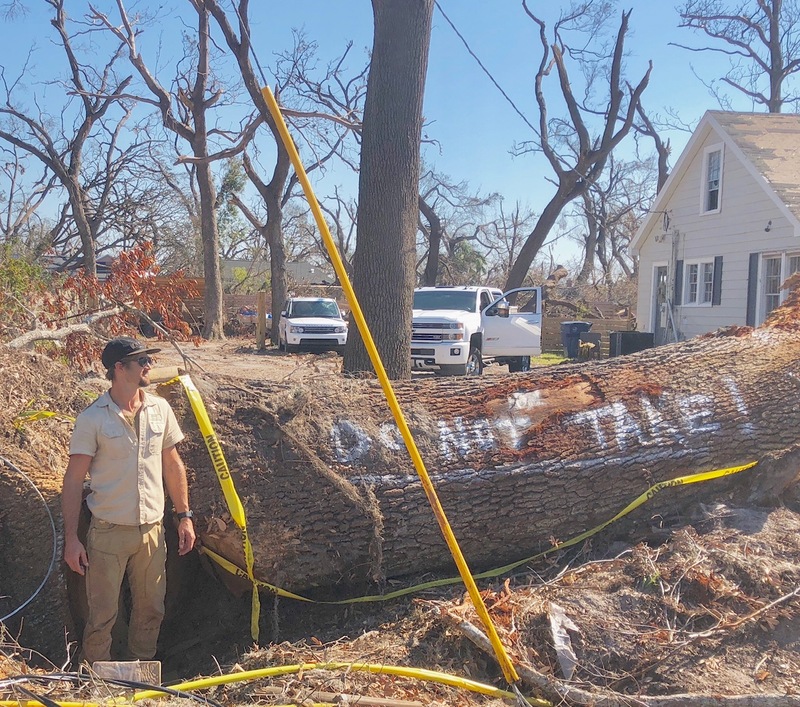 Orders of live oak are only available by the truckload at a cost of about $50,000 to $60,000, but the organizers say that they invite potential purchasers to pool smaller orders together. Available sizes go all the way up to 20 feet by 4 feet. Those interested may contact LOLA here.